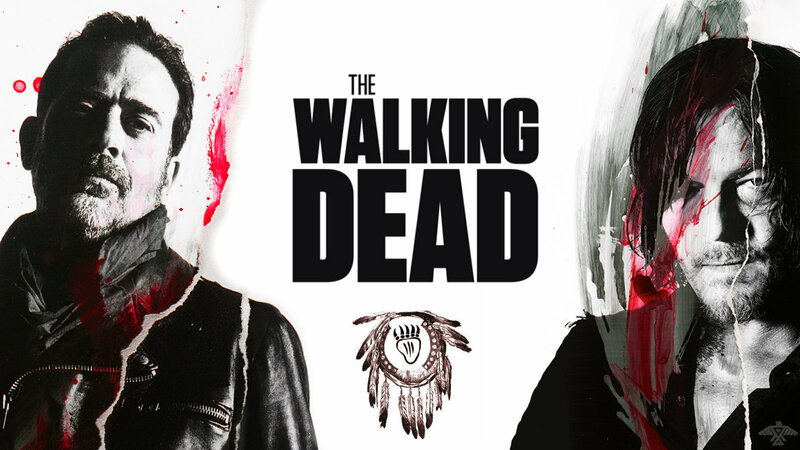 Negan and Daryl Dixon. . HD Wallpaper and background images in the দ্যা ওয়াকিং ডেড club tagged: photo norman reedus jeffery dean morgan negan daryl dixon screensaver wallpaper.